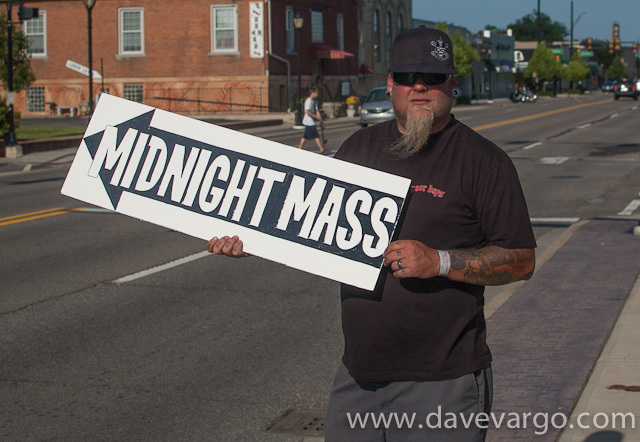 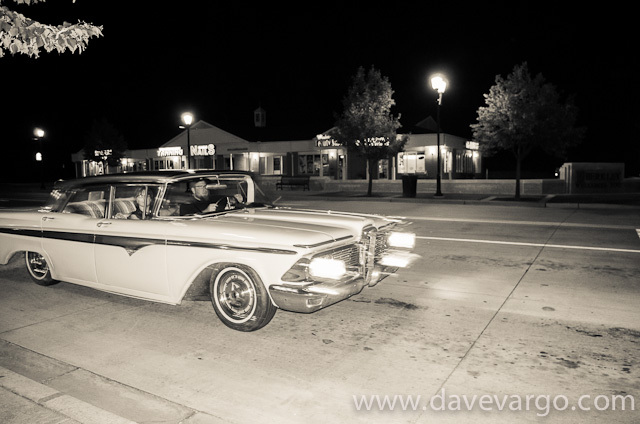 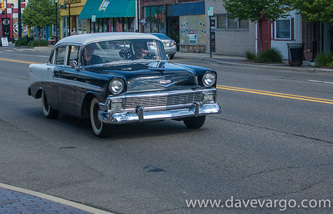 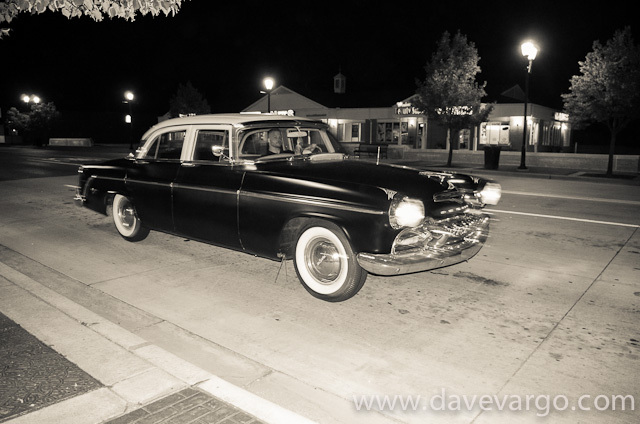 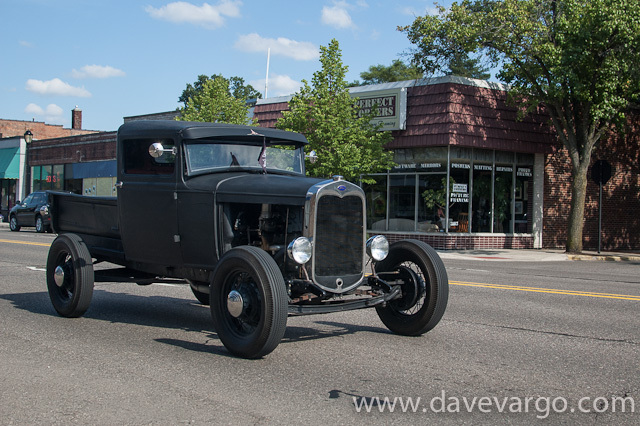 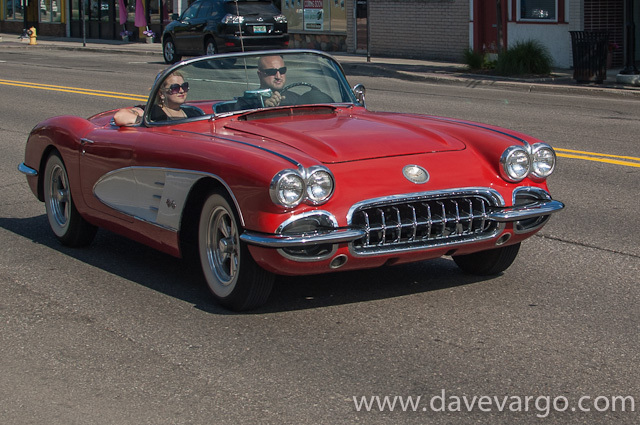 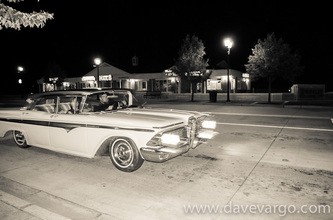 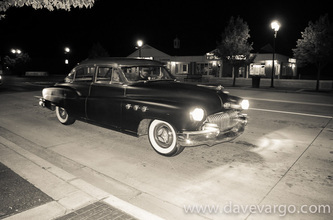 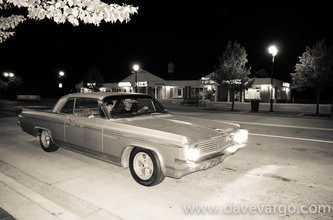 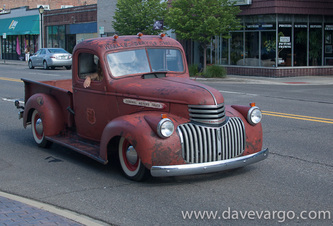 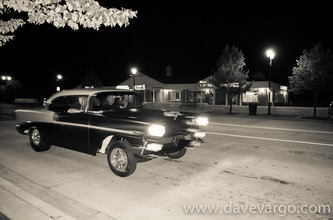 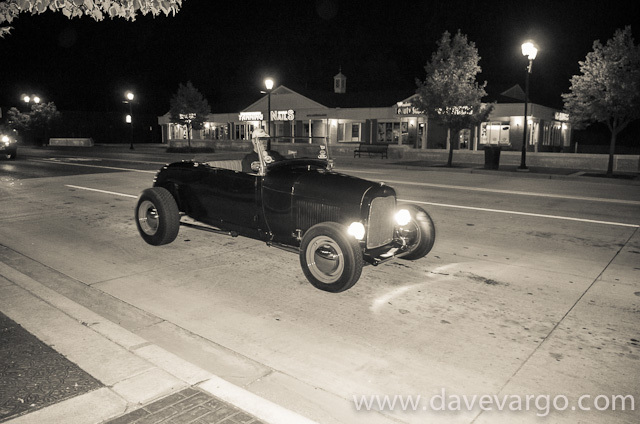 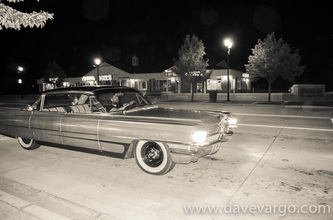 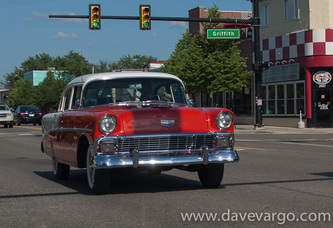 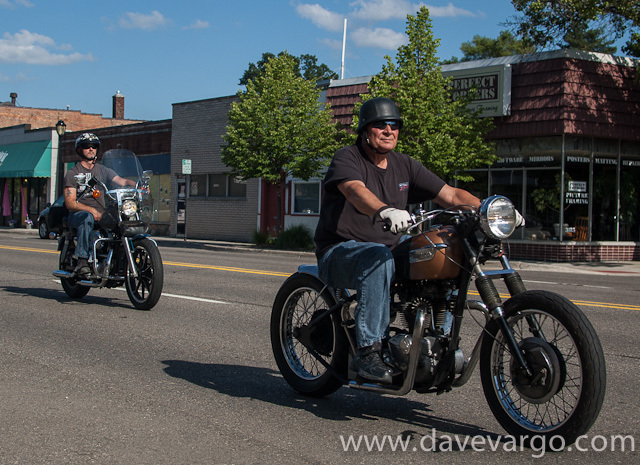 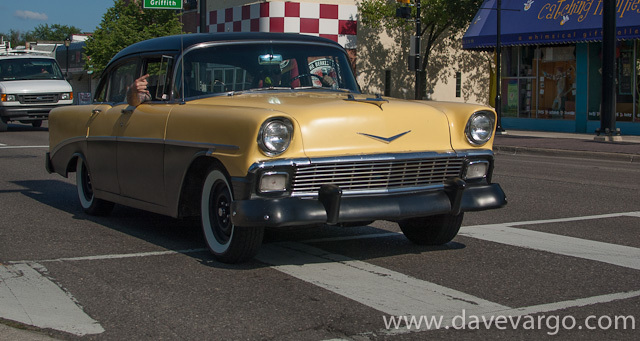 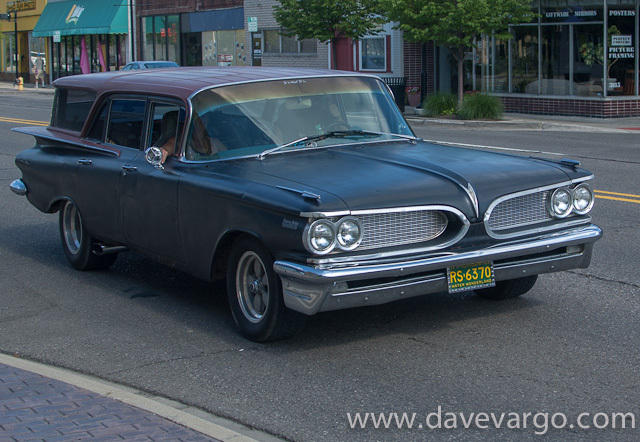 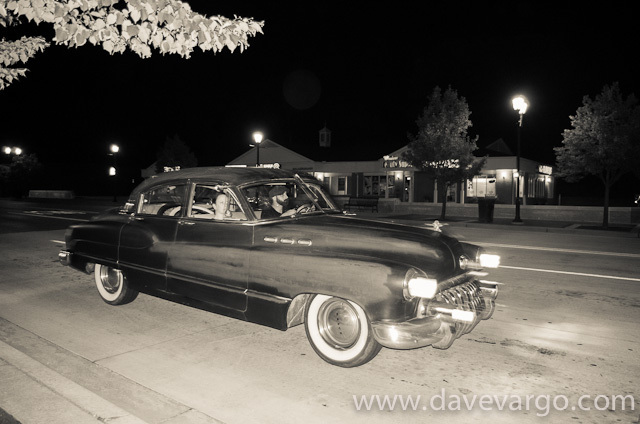 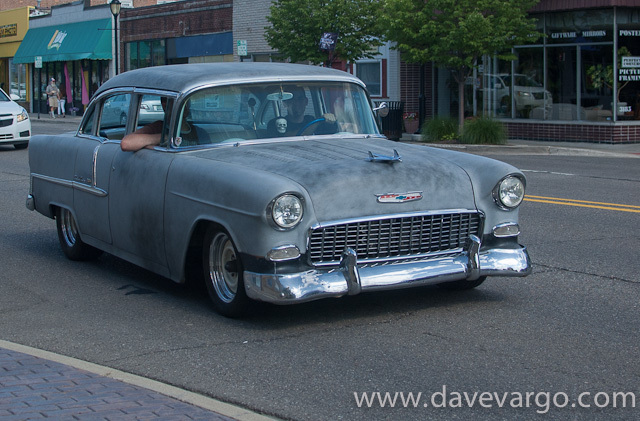 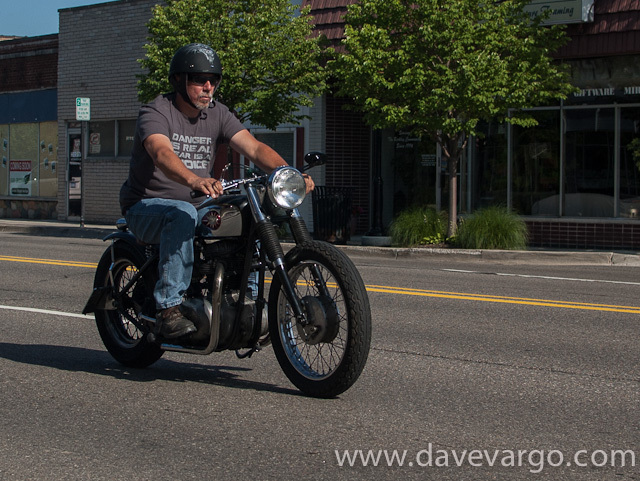 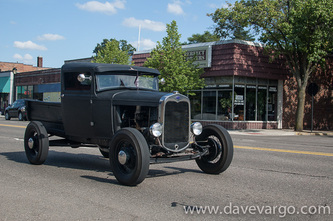 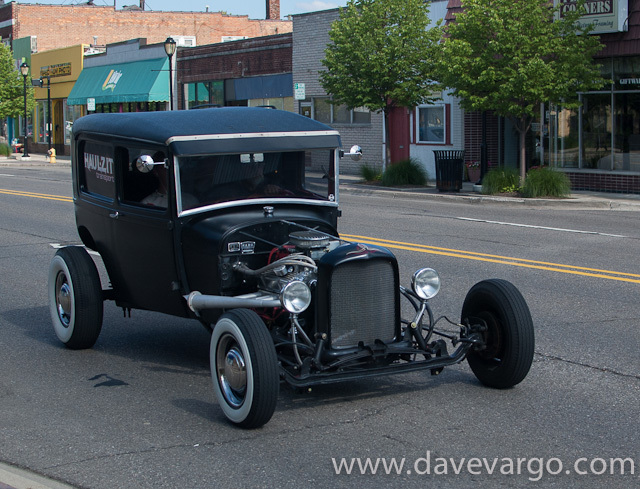 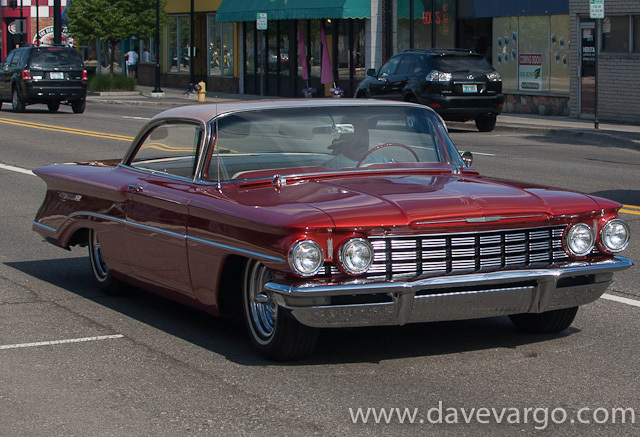 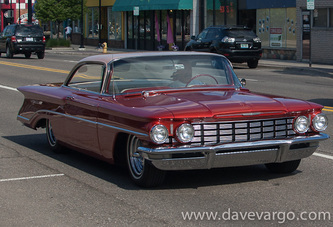 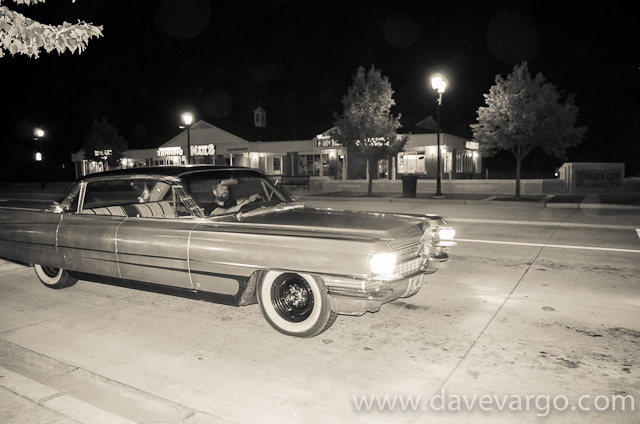 Recent Photos from the Metro Detroit "Midnight Mass" in Berkley. Click to enlarge photo. 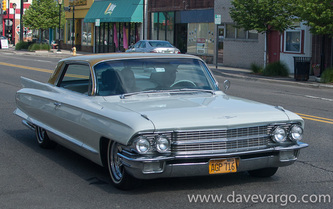 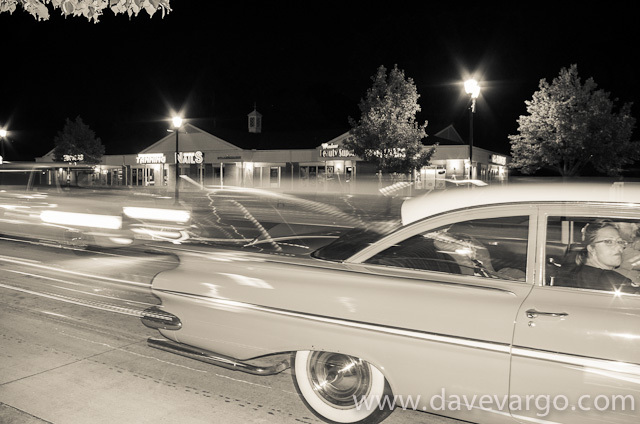 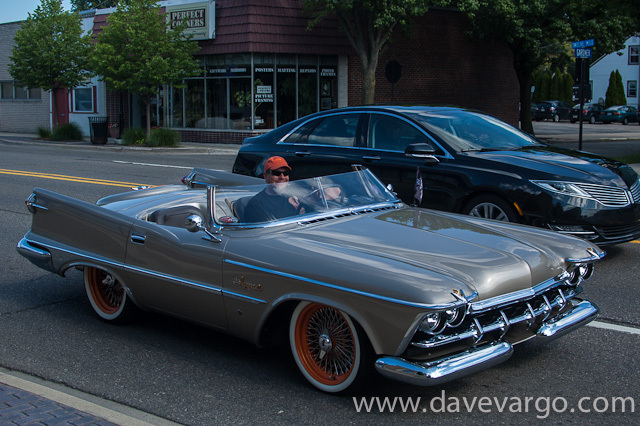 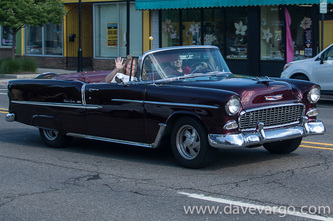 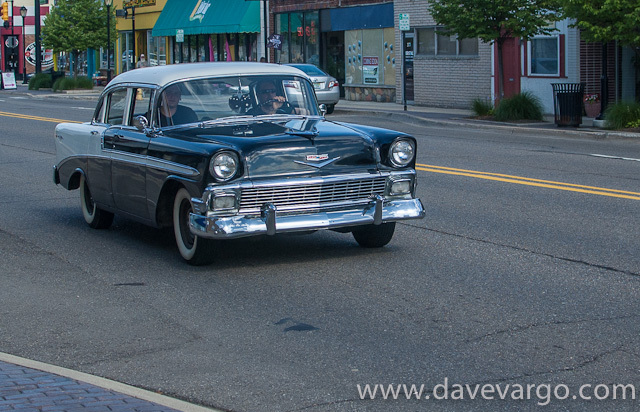 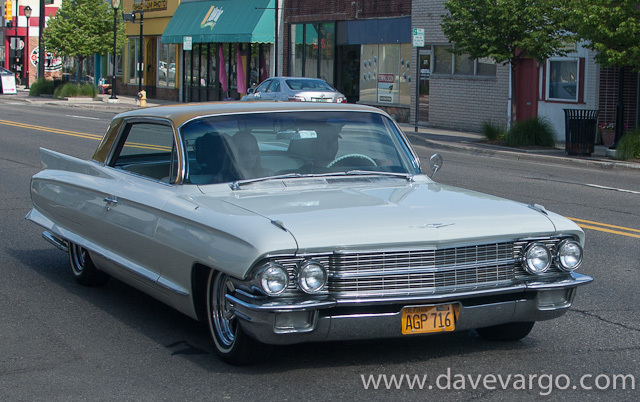 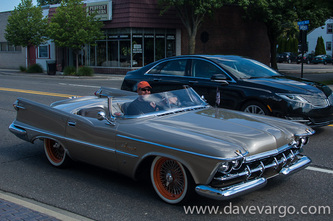 It was a treat to see the cars, trucks, and bikes coming down 12 Mile to and from "Midnight Mass" at Hartfield Lanes. 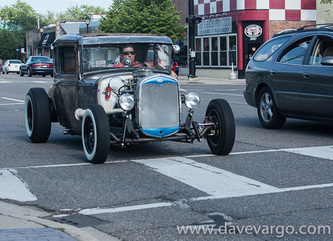 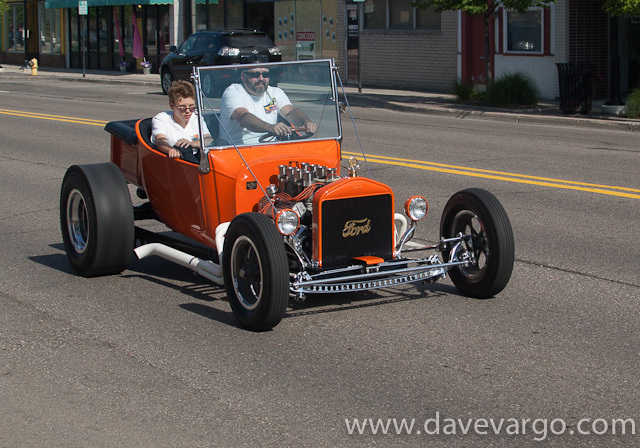 I love seeing vintage vehicles and custom rods in motion.